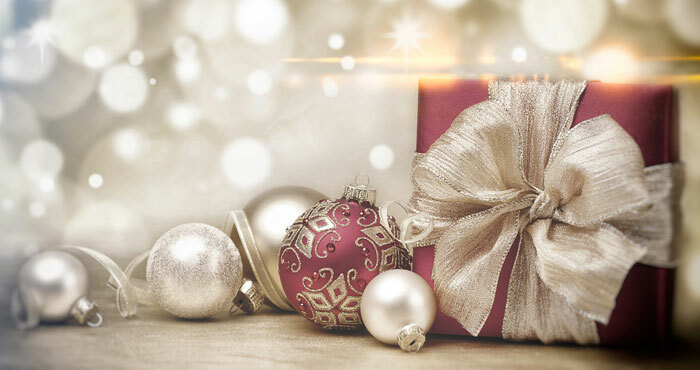 There are many great tech gifts that will surprise and delight your friends and family. Here are 13 ideas that will cover everyone on your list. 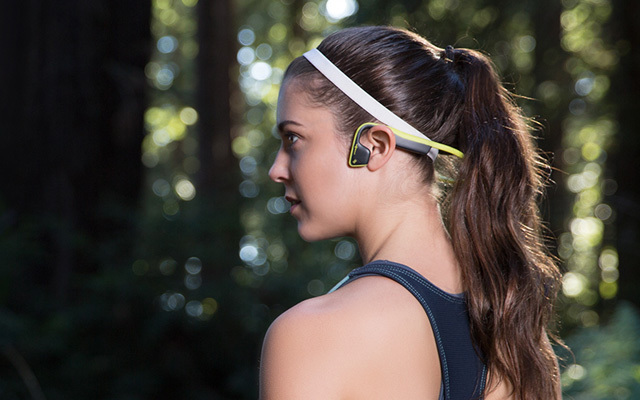 Listening to your favorite tunes while you exercise is nothing new—but these innovative AfterShokz Trekz Titanium fitness headphones certainly do make it a lot more comfortable. 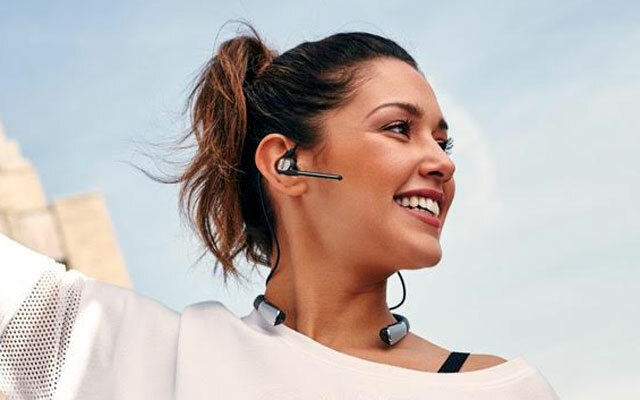 Using a wireless, bone conduction technology, Trekz Titanium headphones don’t go in or even over your ears—but sit right next to the eardrum, allowing vibrations to go into your jaw, then into your inner ears and finally, your brain. The music is received as a vibration and promises big old bass and a dynamic range of sound. Plus, because your ears aren’t being clogged up with all that noise, you’ll be able to hear the ambient noise if you’re running or cycling outside. 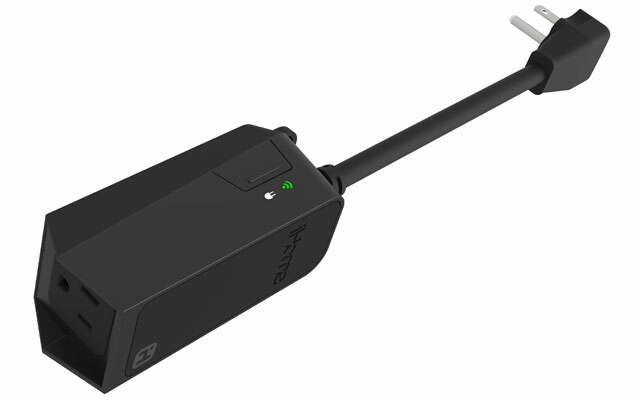 Bluetooth connectivity makes sure there are no wires attached—letting you also make or receive phone calls. Sometimes you need more than the camera on your phone. And sometimes, you want a little flair with your photos. Thankfully, the PowerShot G9 X Mark II fits this double bill perfectly, with its ultra-slim, stylish design and high-quality imaging. 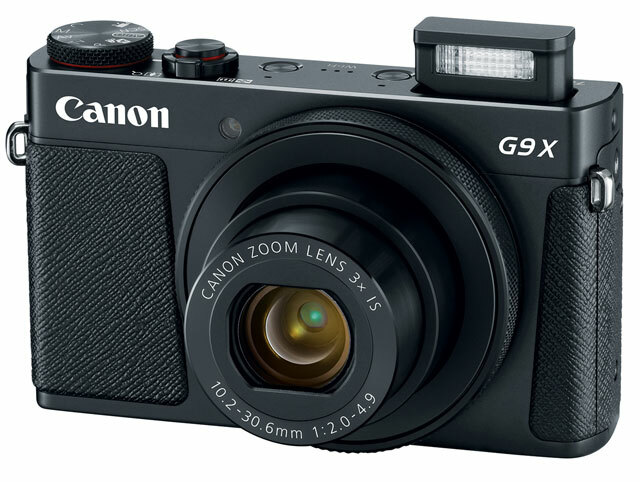 With a huge 1-inch sensor squeezed into the condensed frame, this camera is both gorgeous and responsive. Along with the 20.1 Megapixel CMOS sensor and DIGIC 7 Image Processor, you’ll be able to record images in both JPEG and raw formats, as well as full HD video. Built-in Bluetooth, Wi-Fi and NFC let you share your favorite memories in almost real-time, and the 3x optical zoom lens can also be used during the dedicated Movie Mode. This second-generation Lily Next-Gen Pro drone builds on its predecessor’s unique features. Marked in black, blue and silver—with a face that could be mistaken for an emoji—the Lily Next-Gen Pro shoots video in 4K Ultra HD or 1080 HD. A longer battery life allows it to fly for up to 18 minutes and it can easily track any object for up to a half mile. 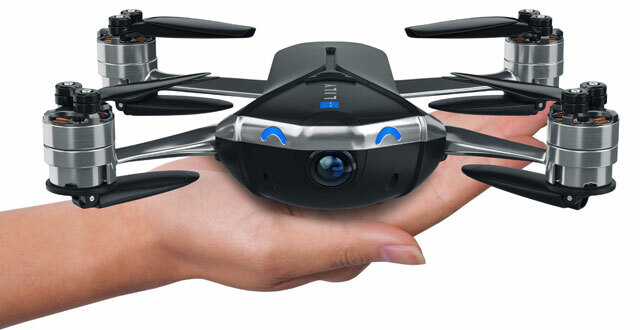 Best of all, at 14.6 ounces, this drone can go anywhere you do, and simply folds down to the width of a cell phone for easy transport. A precision remote control is also included, as well as a carrying case, protective sleeve and even batteries. Most of us will do just about anything to get out of housework. And though robots doubling as house cleaners are nothing new, the Ecovacs DEEBOT R95 takes this technology to a new level. 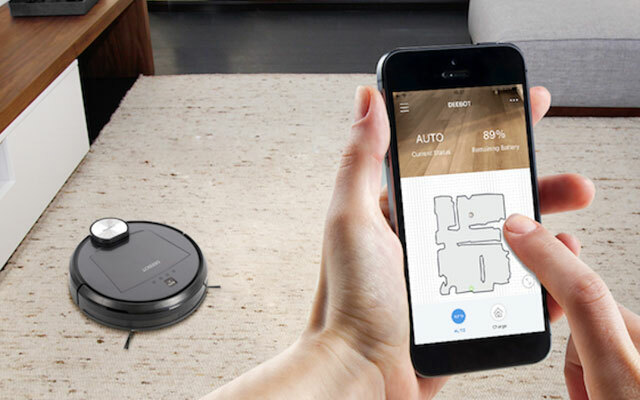 A round, intelligent cleaning assistant, it comes out of the box with a charging dock and standard wall outlet plug, which will appeal to even the biggest Luddites. And because it promises both vacuuming and mopping, you’ll find it equipped with two, side rotor brushes, a HEPA filter system (for allergen removal), easy to access dustbin, and a wet/dry reservoir and cloths. Download a free app (iOS or Android) for full control—including automatic start times from anywhere—or access it using Amazon Alexa. Innovative mapping technology learns the contours of your home as it cleans—allowing it to become even more efficient over time. Plus, you can set up boundaries to keep it out of certain rooms or areas. Stop unnecessary smartphone breakage with the Speck Presidio Grip case for iPhone 6/7/8, which not only protects your phone’s screen but looks good in the process. And, as promised, it gives good grip. 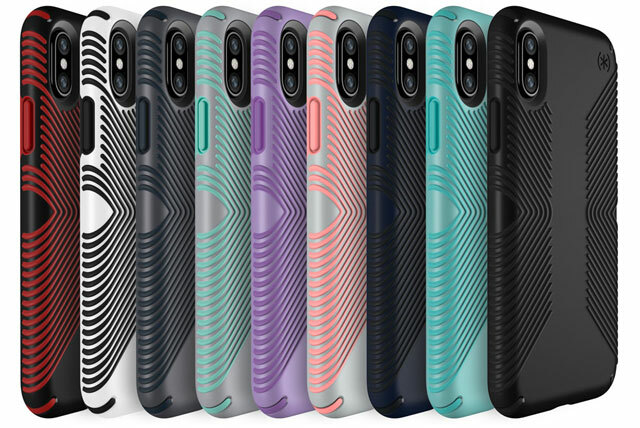 The raised rubber ridges mean a more solid hold, and a rubber shock absorber will disperse the shock in case you do find a way to drop your phone. Cutouts allow you to easily access the important buttons and areas, and it effortlessly pops off in case you want to switch it out for another case or want to use your phone in a VR viewer. Versatile and adaptable, the Tab 4 10 is packed with powerful, smart features. Along with an HD display, and 2GB of RAM, the Tab 4 supports the simple creation of multiple profiles, and Kidoz—a child-friendly browser with curated content. But pair one of these tablets with the Lenovo Home Assistant Pack and you’ve got yourself a whole new set of features. 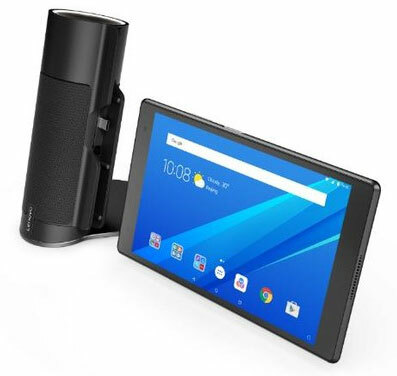 Boost your Tab 4’s front-facing dual-stereo speakers to three-watt speakers with Dolby Atmos surround sound, speak to Amazon Alexa from up to almost 10 feet, and, at 10.6 ounces you can also take it anywhere. 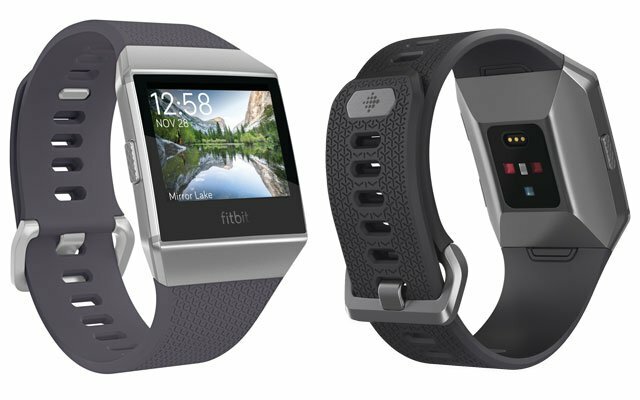 Fitbit has graduated from fitness tracker to smartwatch, and there’s a whole lot to love in the Fitbit Ionic, the company’s first iteration of this popular product category. Sure, you’ll get cutting-edge GPS and enhanced heart rate tracking—but there’s also more advanced fitness and health features like on-device guided workouts and automatic sleep tracking. Smartwatch capabilities include contactless payments, onboard music storage (download playlists from Pandora) and notifications for calendars, calls, texts and social media platforms. This is all wrapped up in a sleek, lightweight design with a battery life of up to five days. 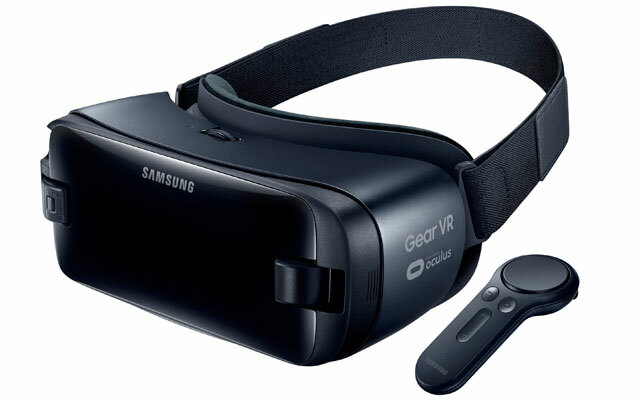 The entry-level Samsung Gear VR headset is powered by a range of Samsung Galaxy smartphones and boasts a well-stocked library of high-resolution software to browse and enjoy. Powered by Oculus and featuring a wireless, ergonomic controller, the Gear VR lets you play games, hang out with friends, watch movies and generally immerse yourself in a big, beautiful, virtual world. 42mm lenses allow a 101-degree field of view and feature advanced distortion correction, so there’s no latent motion sickness. Creating a smart home just got easier with this multitalented iSP100 smart plug from iHome. Created for both indoor and outdoor use, this water-resistant plug goes into any outlet and will control devices up to 1800W. That includes lighting, decorations and a large array of small devices. Use it with any GFI-enabled outdoor 120V power supply or with other Smart Plug platforms like HomeKit, Alexa, Google Assistant, Wink, Nest and Smart Things. Good things really do come in small packages. It’s not just a game; it’s a Gameball. And this fun, active gaming system appeals to the kid in all of us. Inflatable, connected and innocuous-looking, the Gameball syncs to the free, Play Impossible! 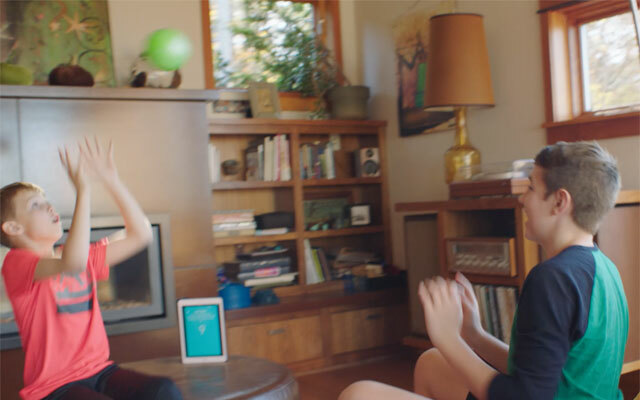 app and then provides voice-enabled instructions for a diverse array of games. Inside the ball, you’ll find a suite of sensors, like an accelerator and barometer, which then uses a Bluetooth chip to send data in real-time to your smartphone—for up to two hours of play. Pretty clever for a ball. Set up one of the interactive games via your app or spin and tap the ball to get your game on. And if you run low on battery, just use the included Rapid Charger to tag on another hour of play in just 20 seconds. Your busiest days deserve the OnVocal OV. The first Alexa-enabled Bluetooth wearable assistant, this headphone lets you seamlessly connect to Amazon Alexa on-the-go—and promises clear, crisp call quality and voice recognition in even the noisiest environments. The headset lets you stay thoroughly connected when you travel or commute—giving you the power to control your smart home, order products or services from Amazon and even listen to your favorite tunes, news or weather. Use the free OV app to modulate the ambient noise you can hear, and you don’t even have to ask Alexa for help—just tap the power button, and you’ll get an instant response. Siri and Google Voice are also accessible from OnVocal, letting you make voice calls as well. This updated, super thin convertible laptop/tablet—weighing in at just four pounds—is a blissful mix of portability and power. The x360 throws in all the trimmings, including a Core i7 processor, 15.6-inch 4K UHD touchscreen encased in aluminum, Nvidia discrete graphics and an even longer lasting, 79.2 watt-hour battery with nearly 13 hours of battery life. But best of all, it’s the perfect companion to your digital lifestyle, including a Windows Ink Certified pen for creating. 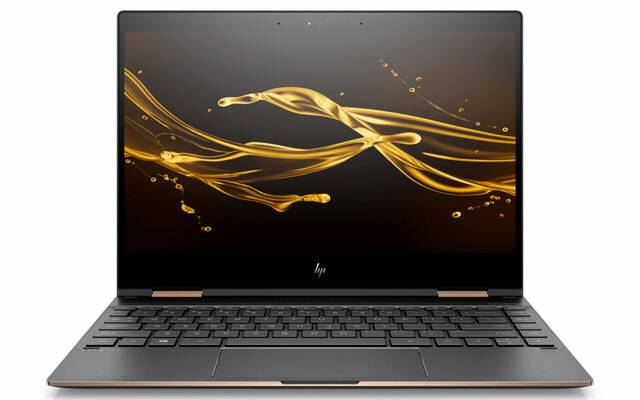 A well-crafted, backlit keyboard and “Imagepad” touchpad make it comfy and simple to work and play and the high-end Bang & Olufsen amplified speakers give the perfect voice to your music and video. Security and safety are also taken care of, with a fingerprint reader and privacy screen option to jettison visual hacking. A smaller, 13-inch version is also available. 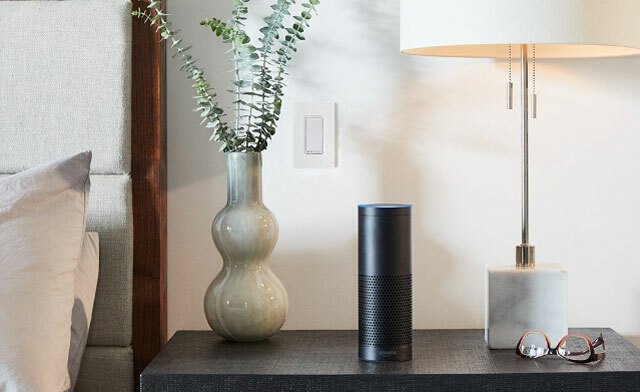 The newest addition to the Amazon Echo line of smart speakers, the Echo Plus is designed to be the intelligent hub of your smart home. Available in black, white and silver, you’ll have access to seven far-field mics for strong voice control from a distance, a 2.5-inch subwoofer and .8-inch tweeter. And, of course, Bluetooth to connect to any external speakers. Simply set it up to control a large range of smart devices from a collection of manufacturers, then ask it anything. You can play music, make calls, set alarms, order pizza, get news, weather, sports scores and general information in an instant—all using the updated Dolby processing for intense, 360-degree sound.